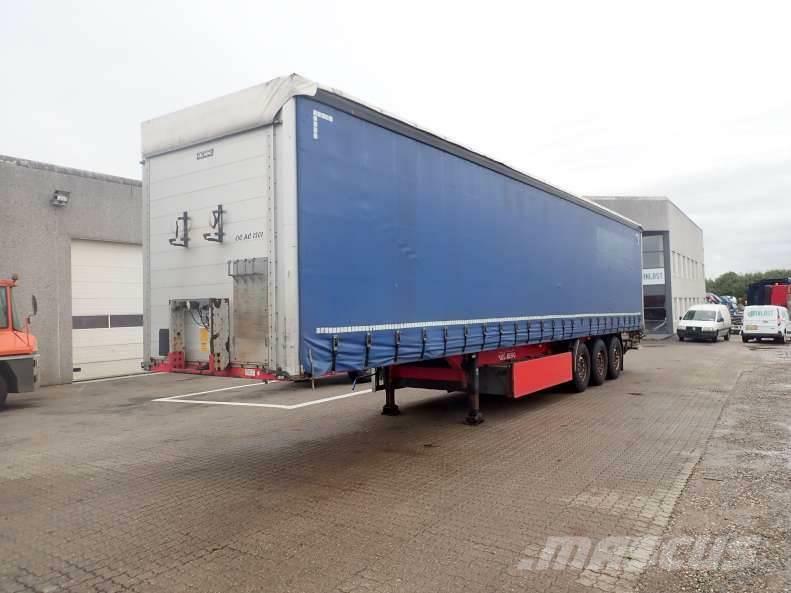 You are here: Mascus USA > Trucks, Trailers, and other vehicles > Semi-trailers > Curtainsider semi-trailers > Kel-Berg > Kel-Berg 33 pl. Videos of Kel-Berg 33 pl. Brand / model Kel-Berg 33 pl.